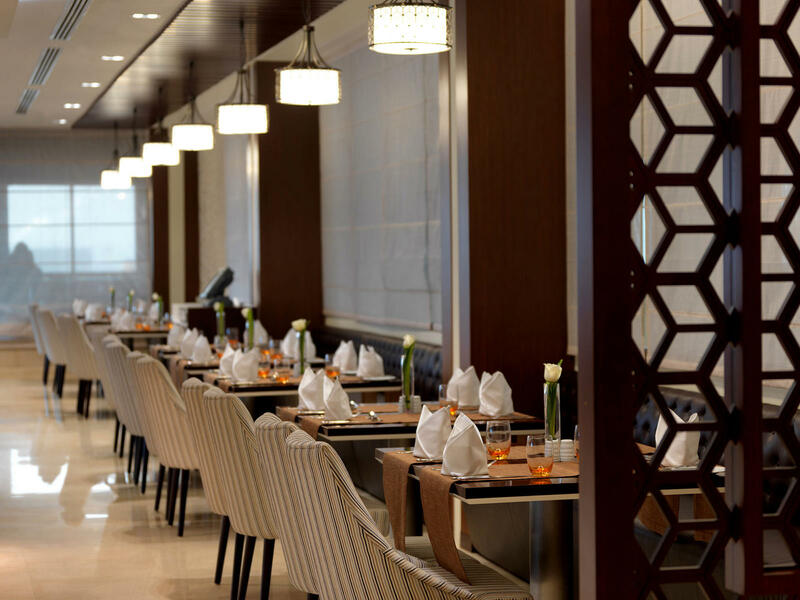 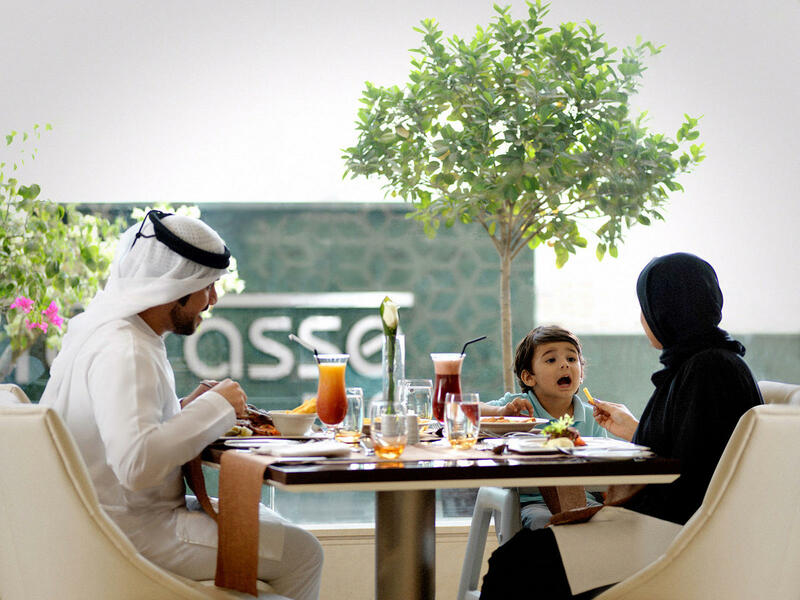 Located on the 8th floor, this all-day dining Dubai terrace restaurant can fit up to 200 guests and offers a la carte service as well as International buffet with specialty corners for breakfast, lunch and dinner. 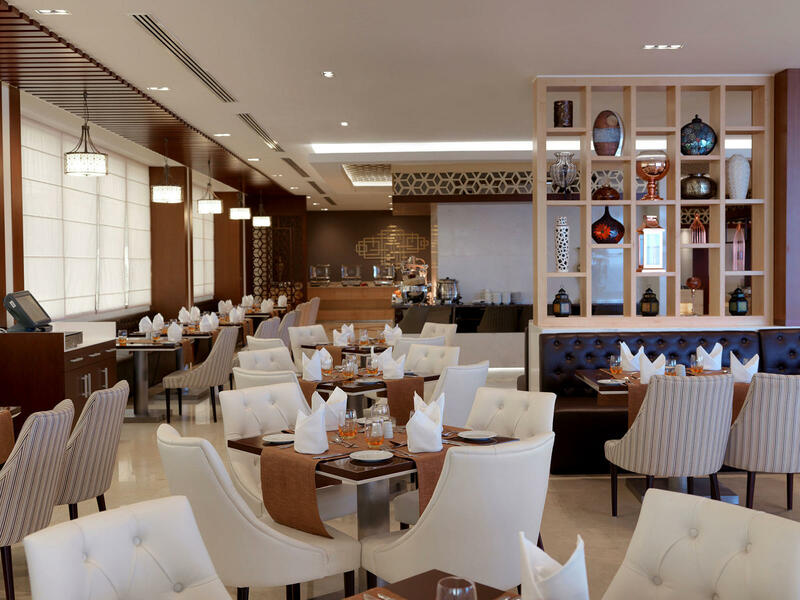 Spacious and designed in contemporary style, this is one of buffet restaurants in Dubai to feature a live cooking station and has themed dinner buffets every night. 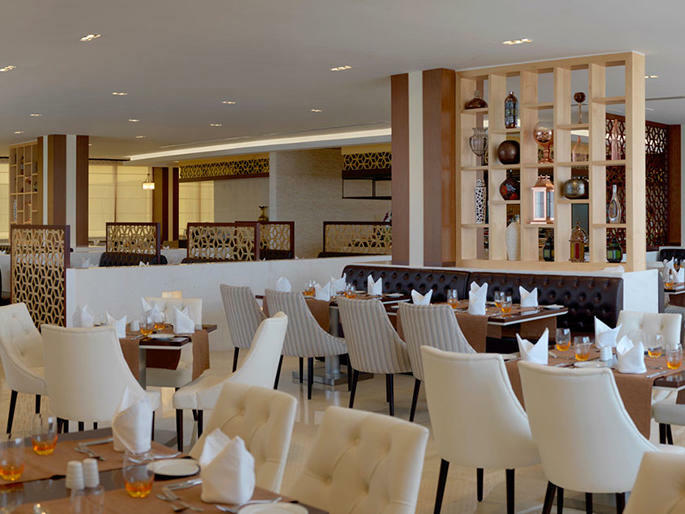 Guests can also enjoy complimentary Wi-Fi access when dining at La Terrasse. 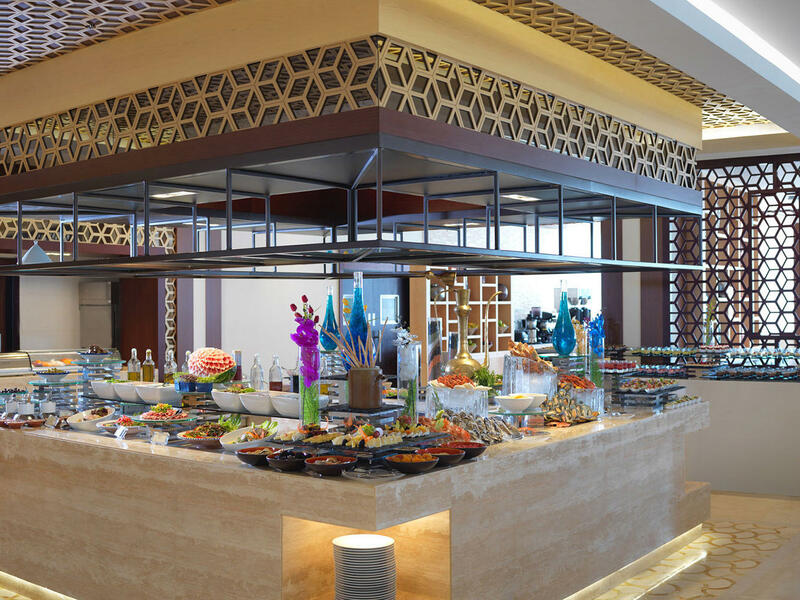 Experience our indoor market style all-you-can-eat International buffet. 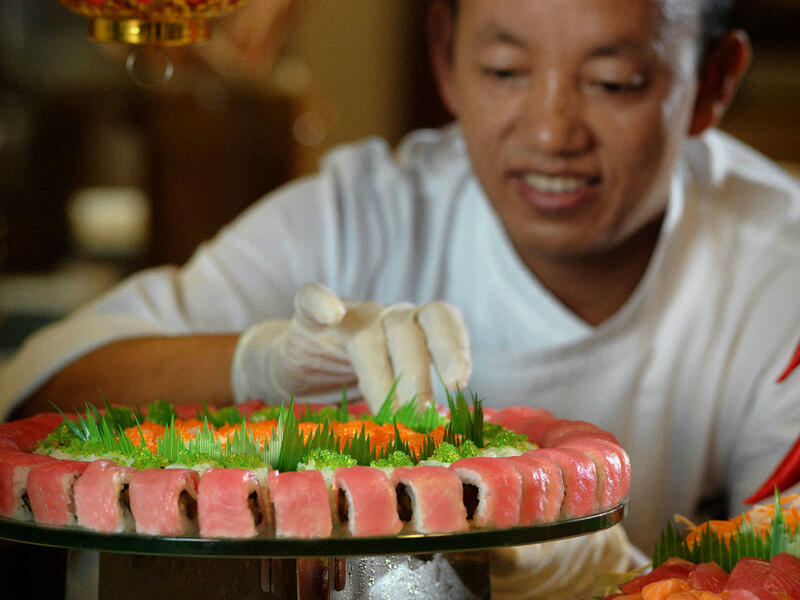 La Terrasse Restaurant offers a wide variety, savories and live cooking station for international dishes.